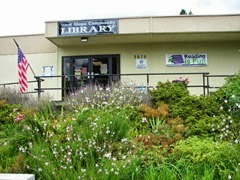 All WCCLS member libraries will be closed Monday, May 26, in observance of Memorial Day. All of our online resources and e-book digital collections such as Library2Go are, of course, available! Have a safe and relaxing Memorial Day. 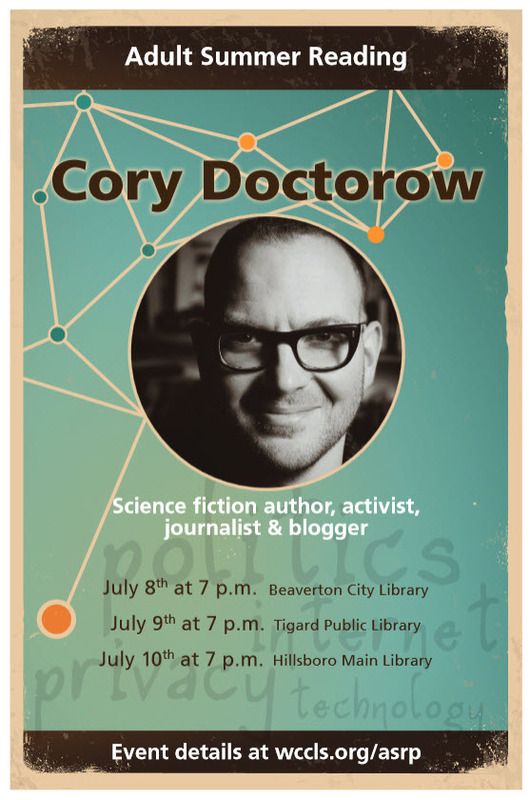 Join your friends and neighbors for a stimulating evening with author, activist, journalist and blogger Cory Doctorow, author of the bestselling novel Little Brother. Cory will be speaking about how technology and politics affect our lives as readers and as citizens. Afterward, Cory will answer questions from the audience and sign books. Jacobsen’s Books will be selling books at the events.